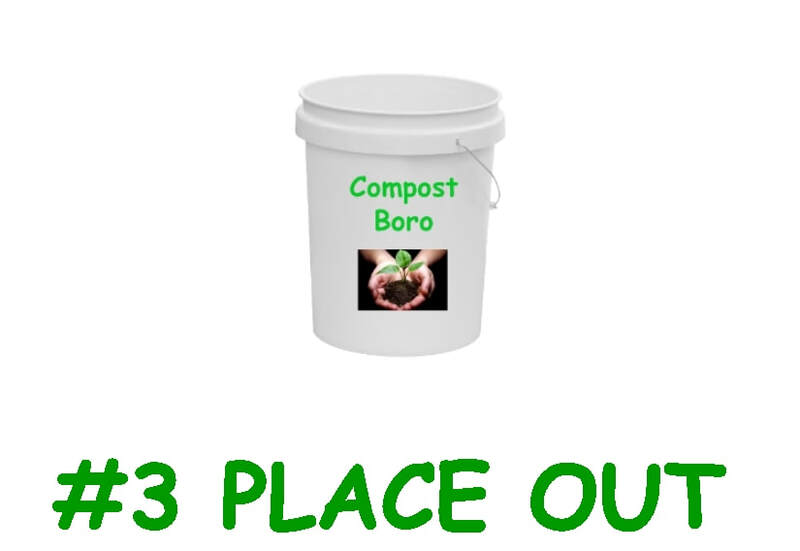 What Can Go Compost Boro Bucket? This service is to begin in 2019. If interested before it starts send us an email and we'll contact you when we begin. 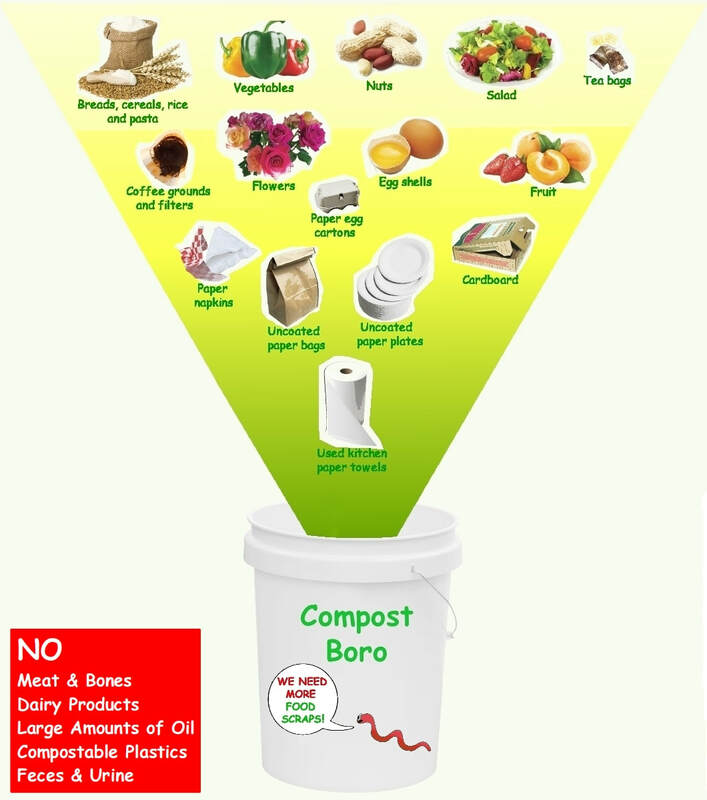 What are the benefits of composting with CompostBoro? 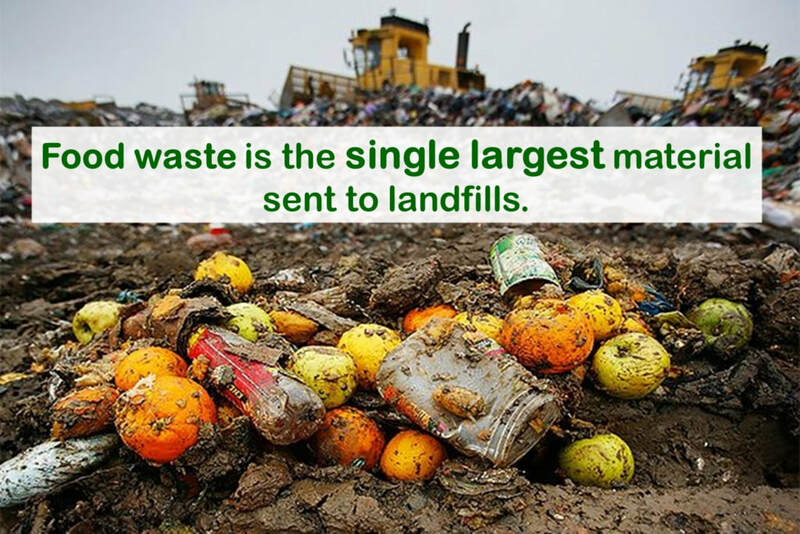 250 million tons of waste every year goes to landfills nationwide and 40% of it is compostable! 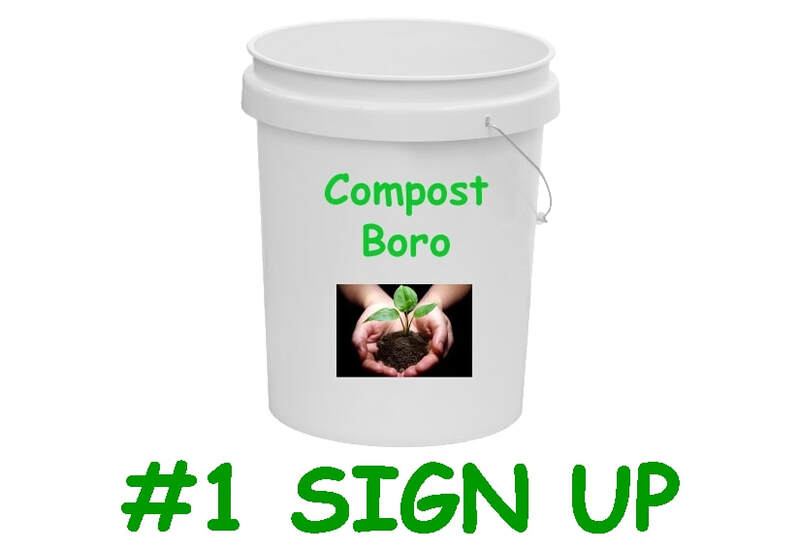 CompostBoro makes composting easy by doing all of the dirty work for you! When you sign up for our service, we deliver a bucket and exchange it for a clean one weekly. 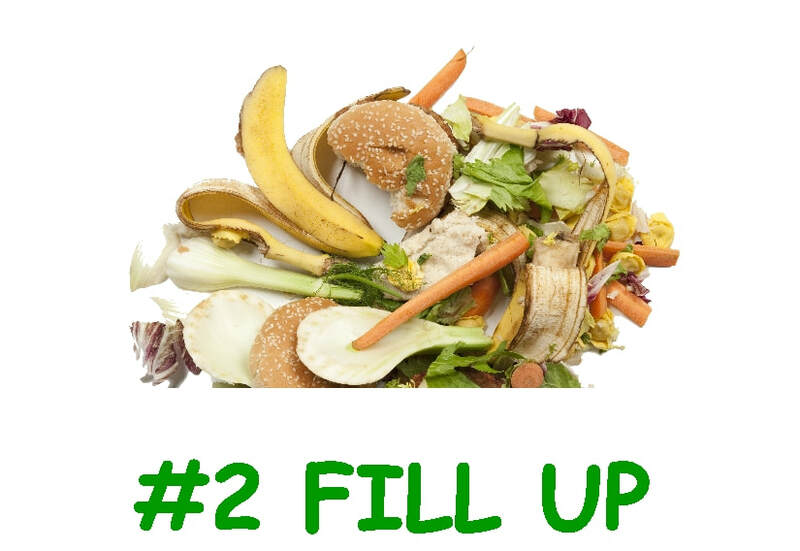 All you have to do is place your food scraps in the bucket rather than your trash or garbage disposal and we take care of the rest. Free compost: for every 50 lbs of acceptable food scraps; member receives 5 lbs vermicompost. Within a week of signing up for the service, we will arrange a brief one-time face-to-face meeting to bring you a Starter Kit (5 gal bucket, fridge magnet of compostables, setup instructions) and arrange your designated ​ pick-up location, and answer any questions you may have. Fill your bucket with our list of compostable items. We take food-contaminated paper and cardboard that can’t otherwise be recycled. Place your lidded bucket in designated location for pickup. We’ll swap it with a clean one so you can keep recovering compostable resources. We also weigh your bucket and keep track of your household usage which we turn into your quarterly impact report.